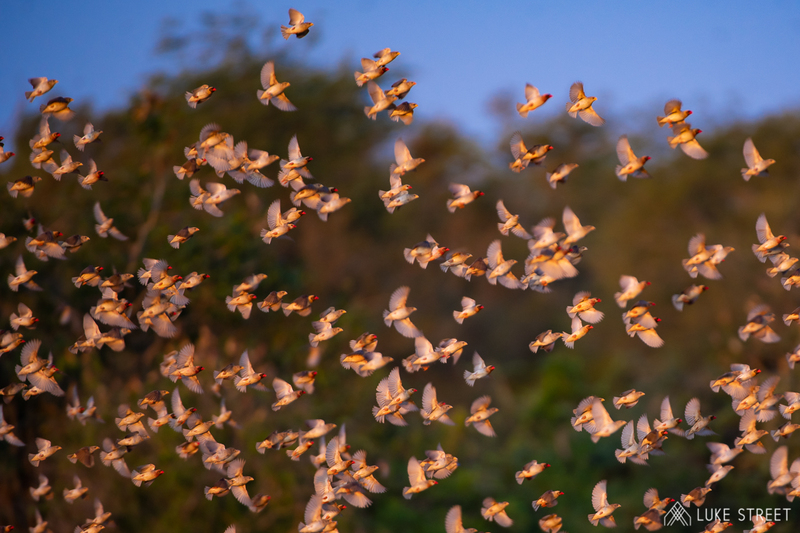 The Red-billed Quelea is one of the most fascinating of our feathered friends in the Greater Kruger as well as throughout most of Africa. A bird that is either greatly admired or strongly disliked. Generally safari goers love them, but farmers are not huge fans due to the locust-like effect that they can have when they move across a farm. 1. 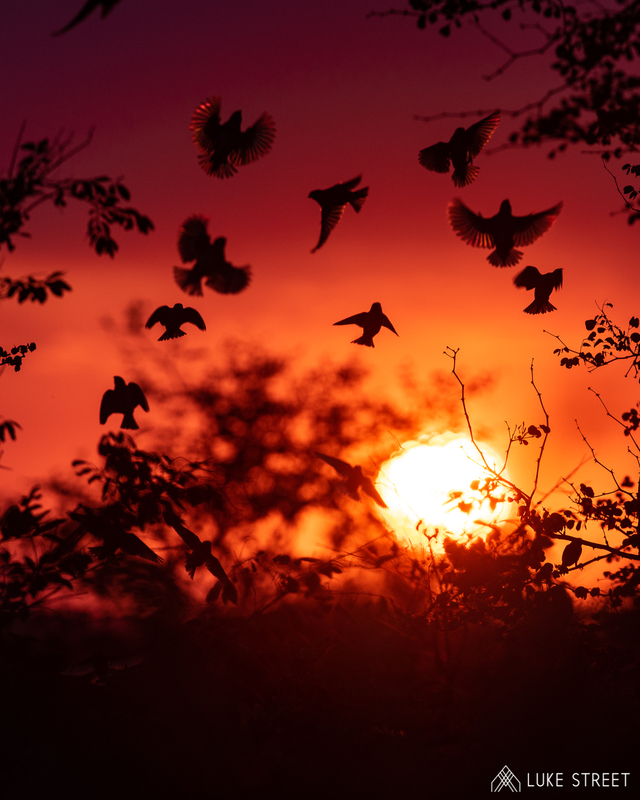 The Quelea is Africa’s most plentiful bird, with estimations of over a billion residing in Southern Africa alone. One can easily imagine the sight of these birds flocking in their tens of thousands and potentially even millions, during good seasons. 2. A good summer season will see their numbers grow exponentially in a very short amount of time. Unbelievably females can lay, hatch and raise up to three generations in a single season! What’s more is that chicks that were hatched at the beginning of the season are very often ready at the end of the season to breed and raise chicks of their own. 3. The huge numbers of these birds and the amount of seeds and grains they eat has sadly lead to them being considered a pest bird in sub-Saharan Africa. Hence many farmers have tried a number of things in order to attempt a reduction in their numbers. One way or another this is an incredible species of bird that is capable of astonishing and even destructive things. In their natural environment, they are nothing but a pleasure to be around.